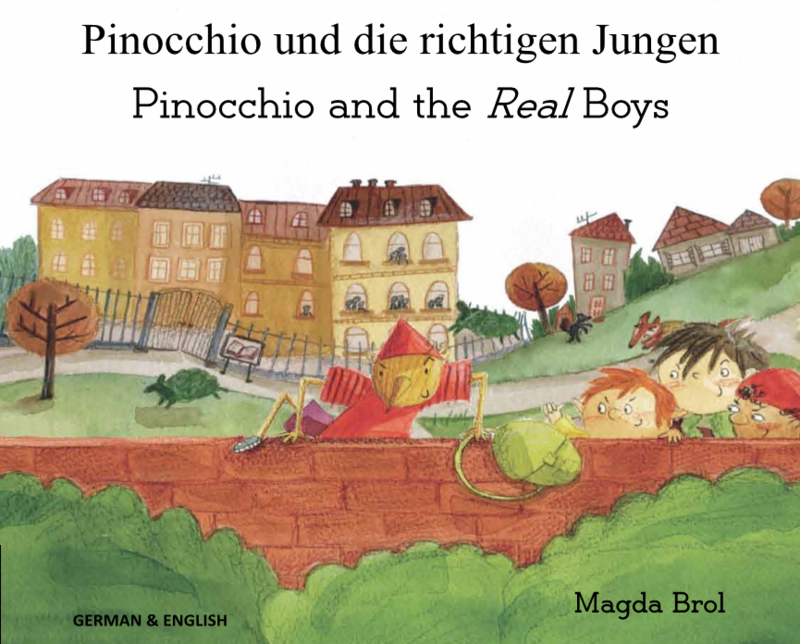 This classic tale is lovingly re-told and boldly illustrated by Magda Brol, multi-lingualism advocate, in her debut picture book. This book is PENpal sound enabled, so with a PENpal you can hear the text read page by page in English and the home language. It is also available as an e-book.